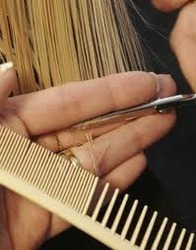 We are providingHair Trimming Services. Hair is an extension of your personal style and attitude. Show it off with ease and with some proper styling. Guys have been getting a lot of attention lately and it’s no surprise. Just take a look around and you’ll notice more men are wearing classic, tailored haircuts. we give top Hair Trimming Services. We are engaged in offering Hair Trimming. 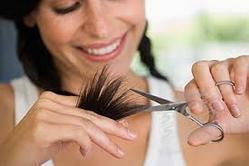 we are offering Hair Trimming Services.